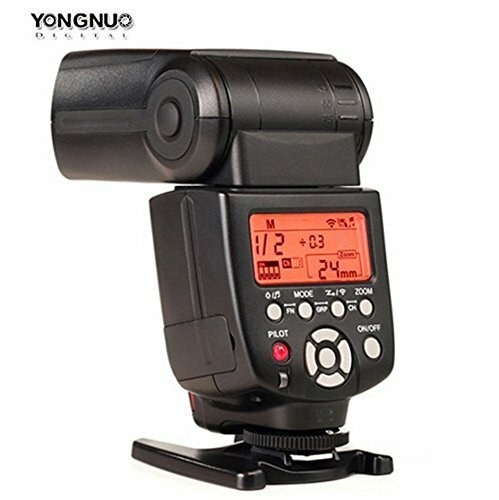 It using Yongnuo RF-602 / RF-603 2.4G ultra-long range wireless flash system. 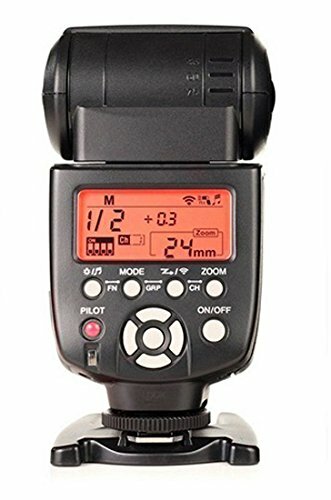 The lead flashing distances up to 100 meters / 328 feet above. 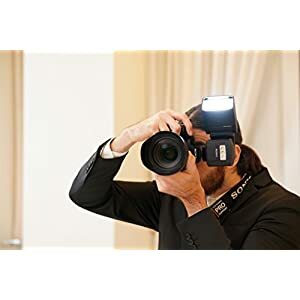 Large-size LCD display. 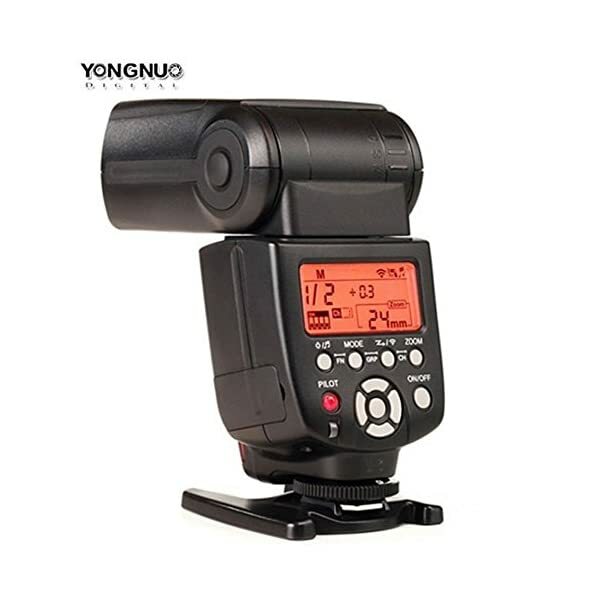 The YN560-III is equipped with large-size LCD screen, with clear and intuitive view, easy to use. 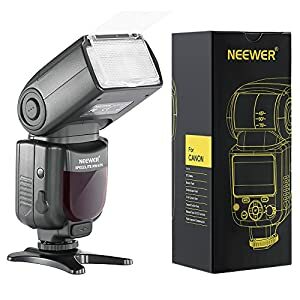 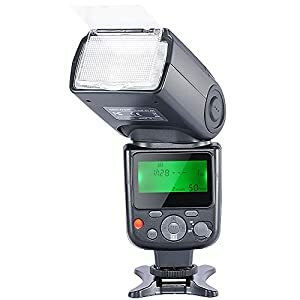 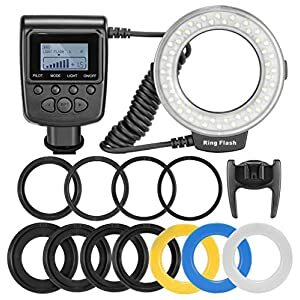 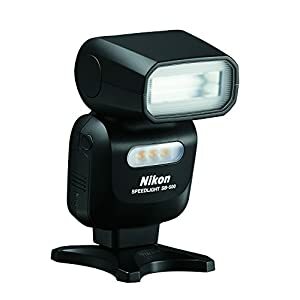 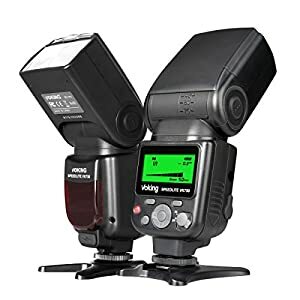 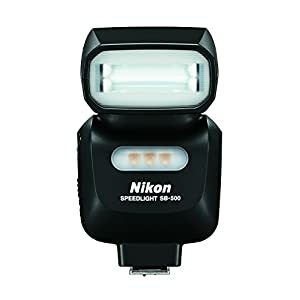 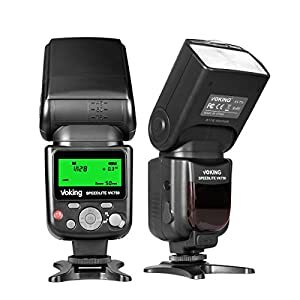 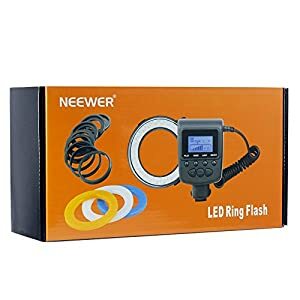 New Power Zoom Function: By pushing the button on the speedlite, it can make the flash covered length range from 24mm to 105mm. 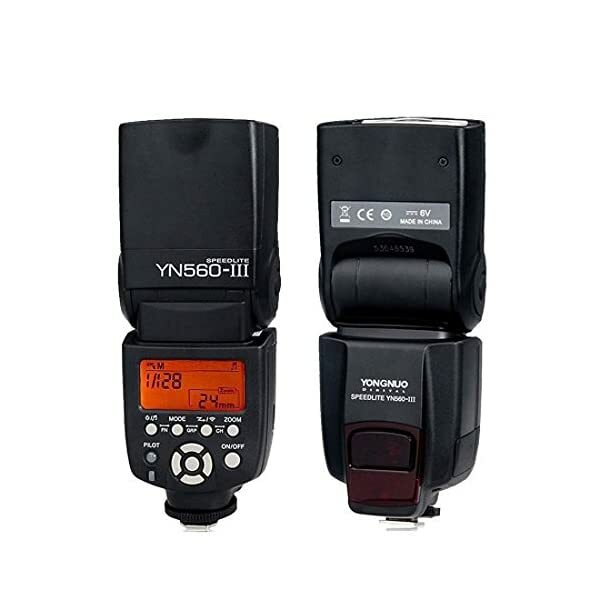 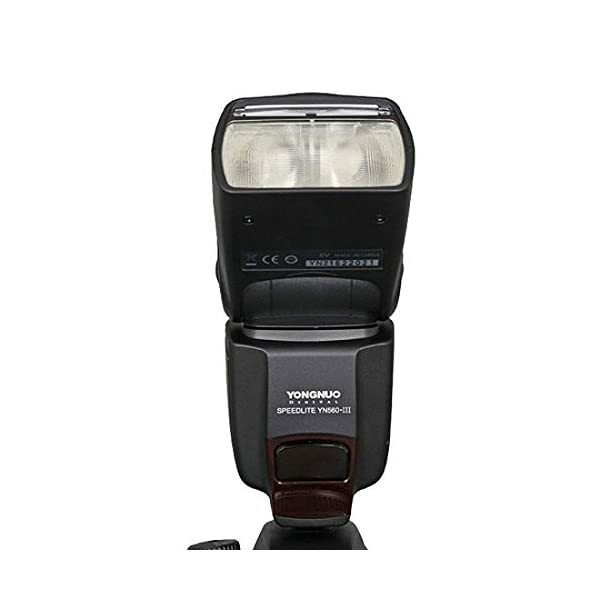 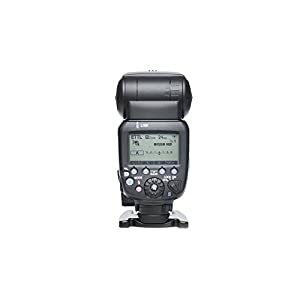 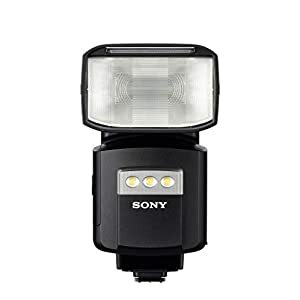 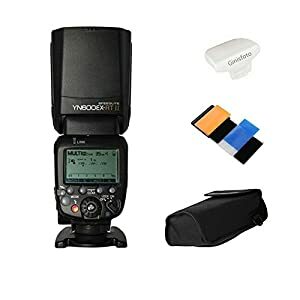 YN560III is a brand new flash specially designed for professional creative photography. 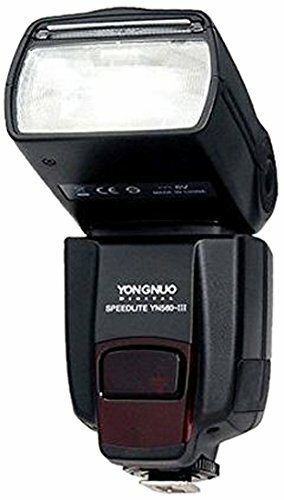 YN560III has some advanced applications. 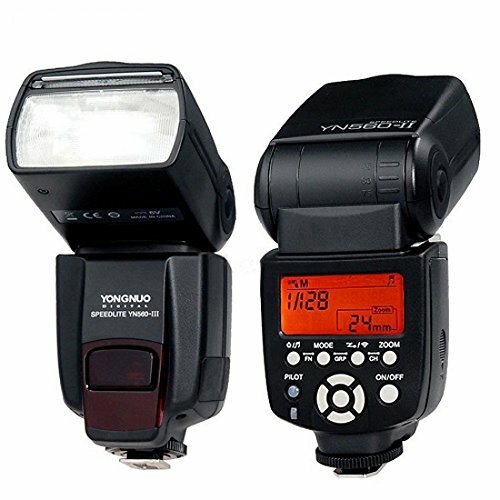 It has the fine tuning function of output power. 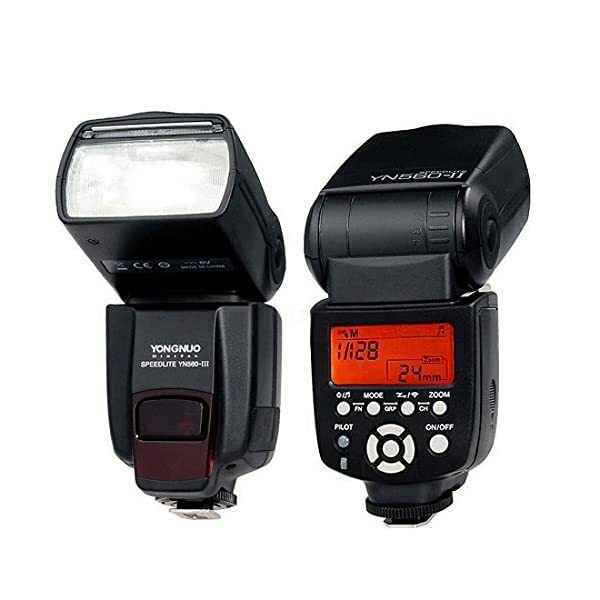 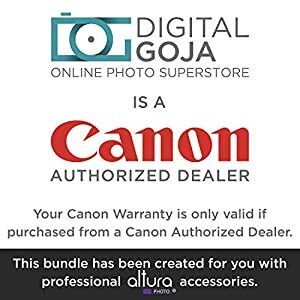 It uses inbuilt flash or top-mounted flash as master flash. 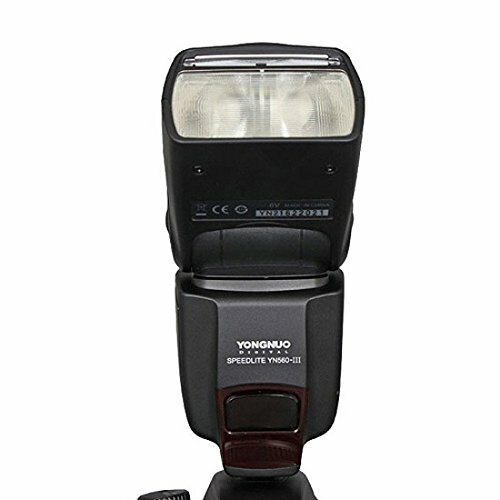 The flash can realize the high-speed continuous shooting function. 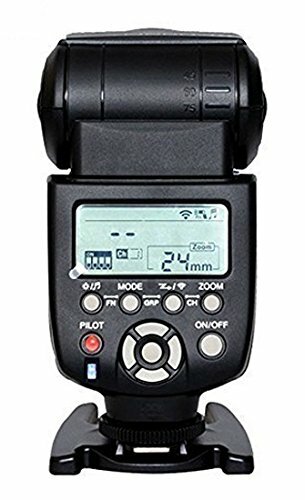 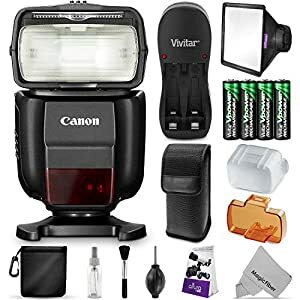 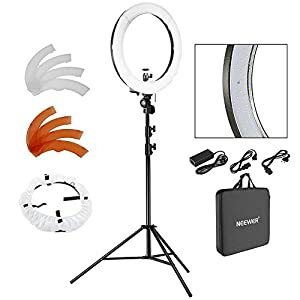 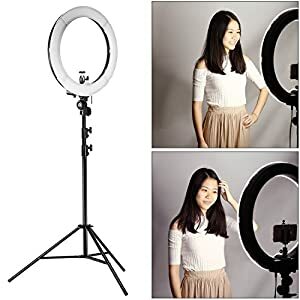 Additional Features: The electronic flash head zooming, sound indicator, automatically saving setting, PC port, power saving mode and over heat protection. 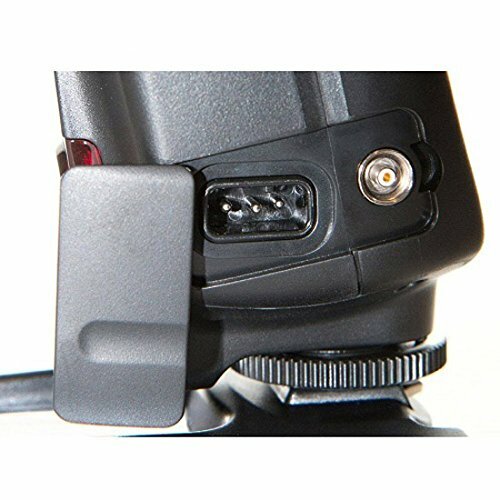 For Sony Camera, the users need to buy an extra Sony hot-shoe converter. 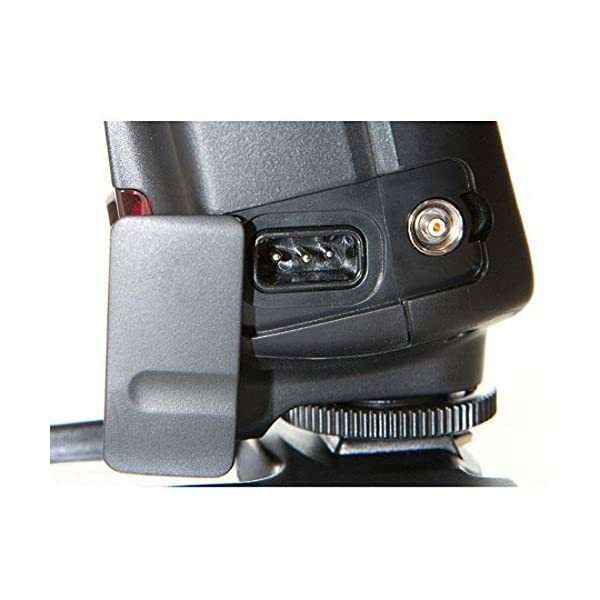 The High Sensitivity Wireless Triggering Sensor: The high sensitivity wireless triggering sensor inherits from YN560, which makes the Slave function ( S1, S2, RX mode). 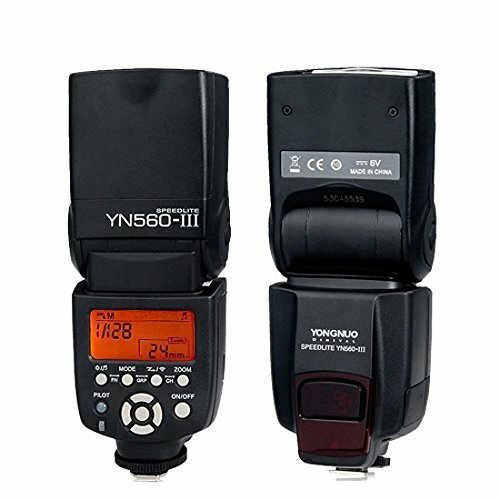 New Charging Socket for External Power Pack: YN560III provides charging socket for external power pack, to meet your higher demand for charging recycle.